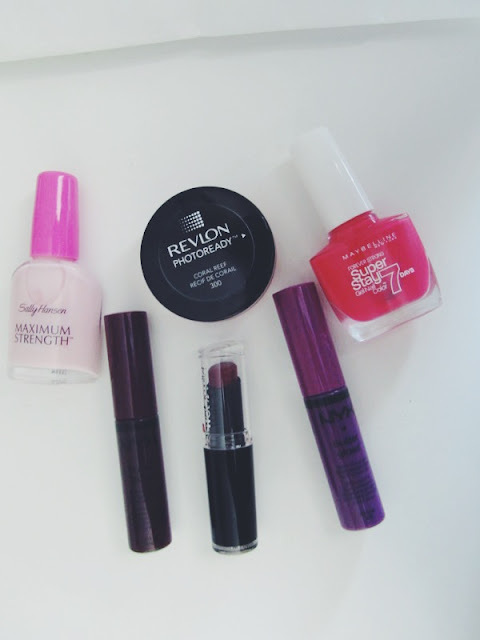 New purchases - Revlon, NYX & Wet n Wild. This month I have been shopping like crazy, honestly I've ordered so much off ASOS and other sites and sent loads of it back but I've still managed to spend a ridiculous amount but it's all for my holiday. One thing I haven't picked up too much of (but I do plan to after my next payday) is make-up. I decided I wanted some more lip colours and so I went out and got just that, and then some. I decided to pick up two of the NYX Butter Lipglosses because everyone raves about them. I don't think I've ever owned more than two lipglosses in my life, I'm just not about that sticky life but I really wanted to try these for when I wanted colour on my lips but wasn't in the mood for lipgloss. 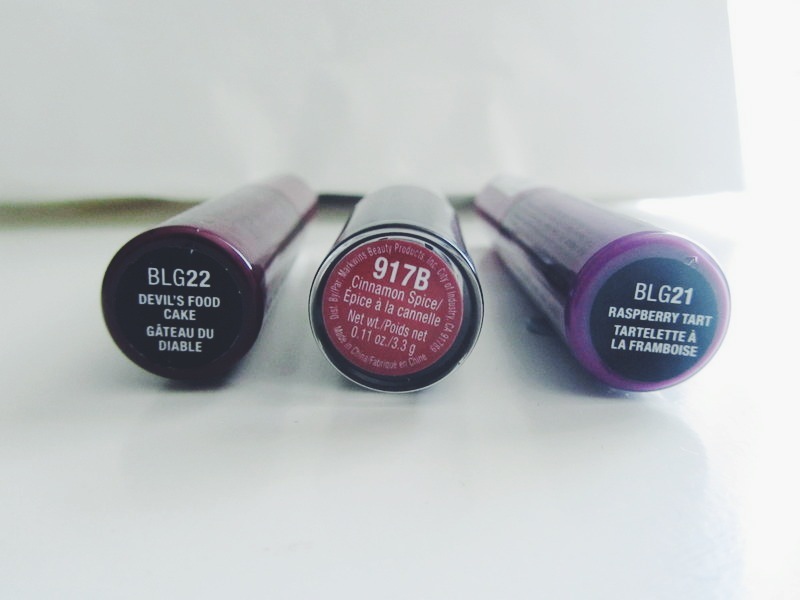 I picked up the shades Devil's Food Cake and Raspberry Tart from Amazon and they came pretty quickly (shipped by Rude Cosmetics). I actually really like them, they do smell as lovely as everyone says they do, I wish it had more of that fragrance if I'm honest! 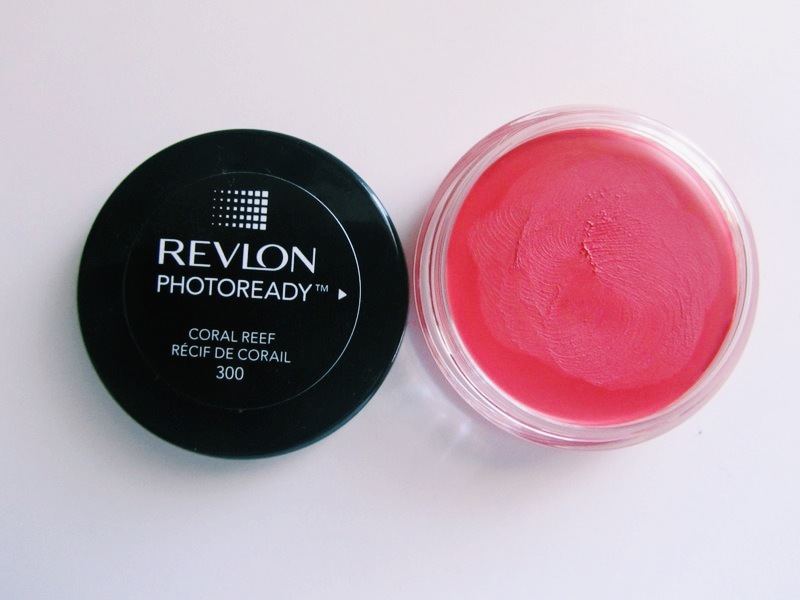 It's perfect for my no lipstick days, I just swipe this over my lips and I'm done. As a lipgloss it is sticky but no where as bad as what I thought it would be and really unless it's a windy day you're not going to be bothered by it. I always have Devil's Food Cake in my bag as I love how dark it is, and typically if I'm going out in the evening I always use darker lipshades so it's my emergency lip product now! 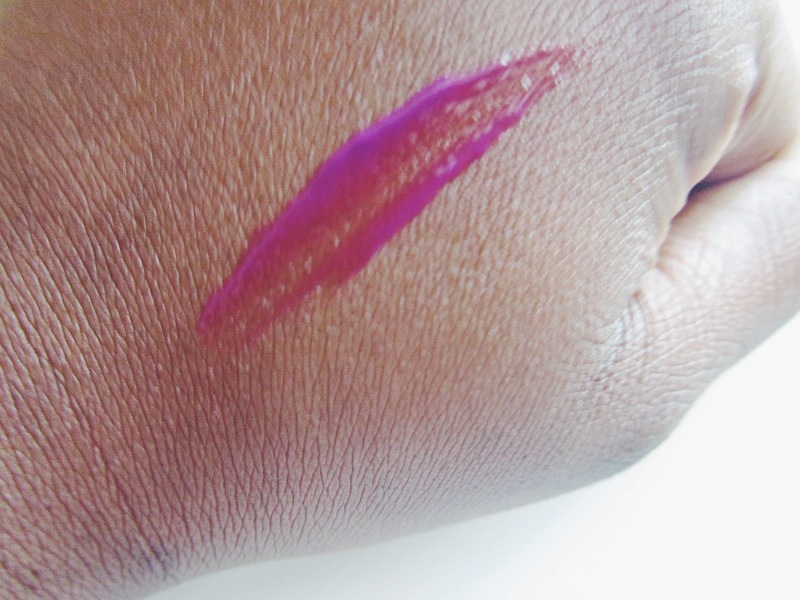 The other lip product I finally picked up was a Wet n Wild product. 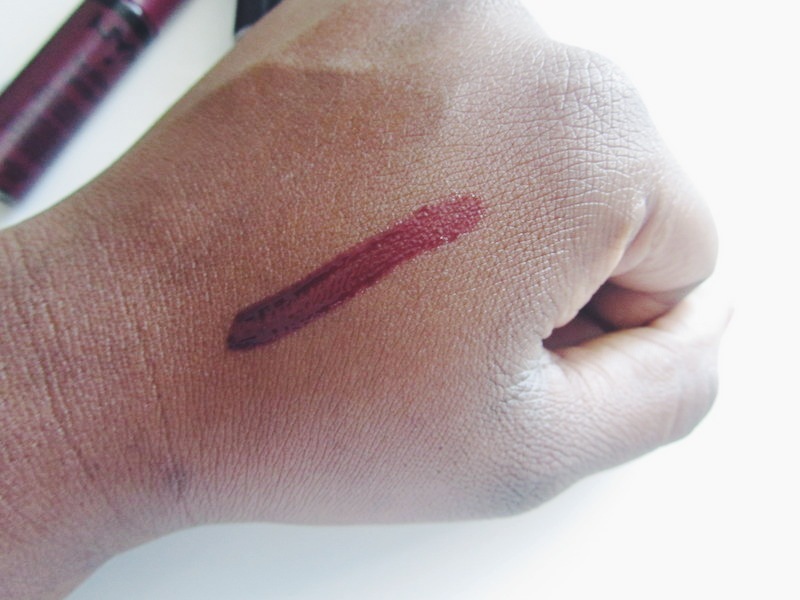 Ever since I saw Liz's video Wet N Wild - 12 Lip Swatch, I have been lusting after Cinnamon Spice. I also bought Mochalicious because of that video but I really couldn't make it work so I gave it away to a friend who is much lighter than me! I've probably tried this out like twice, on it's own it is not flattering on me so I do need to find a lip liner for it. 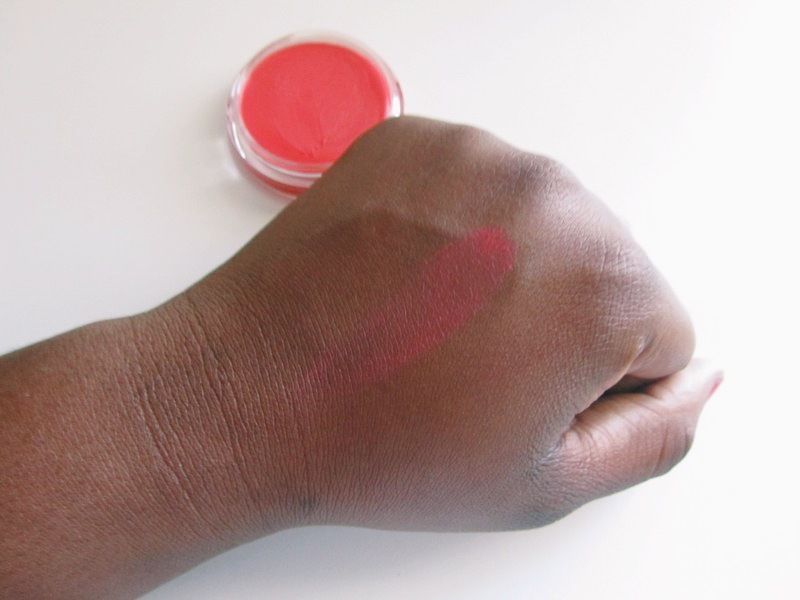 I have however mixed it with other lipsticks and made it work. 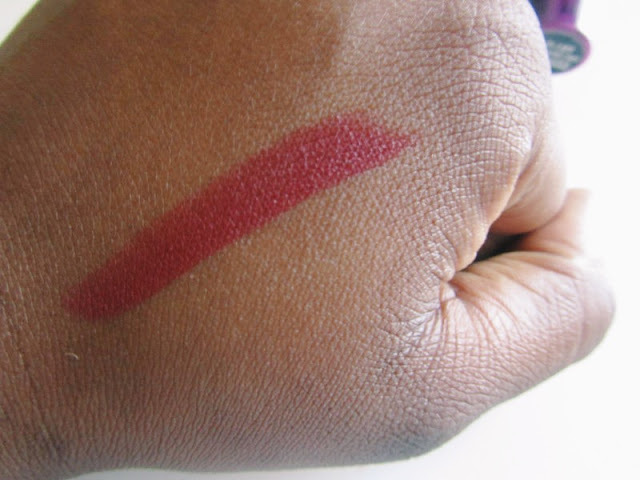 It's a dark red/brown colour and I think would suit many skin tones when paired with a lipliner. The next thing I purchased in my Amazon purchase was this blush from Revlon. I'm sure these are easily available in store but I always forget to check for it! Although I love my Sleek blush palette I really wanted to try a cream blush as I always always end up over applying the powder one. I've heard cream products are good for summer and although I have oily skin, my cheeks are not oily so I didn't have to think about it rubbing off on me. I like this product, you gently build it into the skin and for someone like me who cannot find how to apply powder blush with a light hand, this is perfect. I just keep dabbing until I get my desired affect. It's very sheer so it does take some time to work it in to the skin. I do find that it does fade away during the day, but then I've found that with my powder blush as well. I'm really loving this product though, I know it's super bright but on my skin tone it brings the perfect amount of colour to my cheeks. The final two purchases are nail related items that I picked up in Boots. 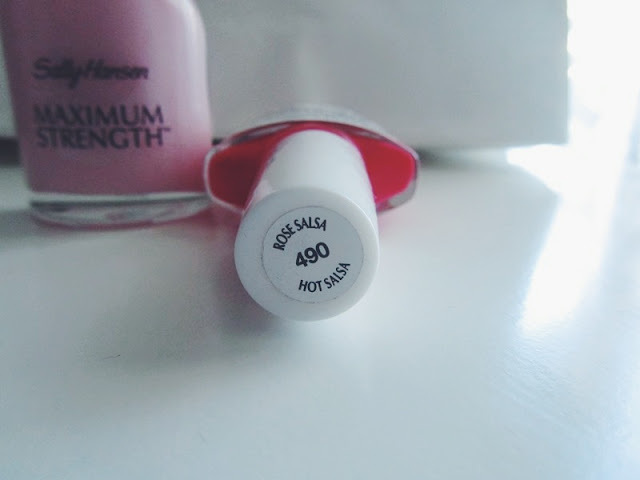 My nails are really thing for whatever reason, so I decided to pick up a bottle of this nail hardener when I was in boots. So far I've only used it once because I'm so lazy when it comes to painting my nails, and this product isn't clear. It's horrid pink colour that doesn't suit me at all so when I wear it, I always have to wear a nail varnish over the top. I can't comment on how effective it is, but hopefully I will use it some more and then notice the difference. I also then purchased 'Hot Salsa' from the Maybelline the Super Stay range . I already have one colour from this range and I adore the colour and how long the nail varnish sticks around for. I actually thought hot salsa was a lot darker than it was when I picked it up in the store, so when I applied it I was a little surprised but it still works on me and it's a lovely summer colour.